Customer Of The Week…Couples Edition! Introducing our Customers Of The Week…Ellen and Denny! 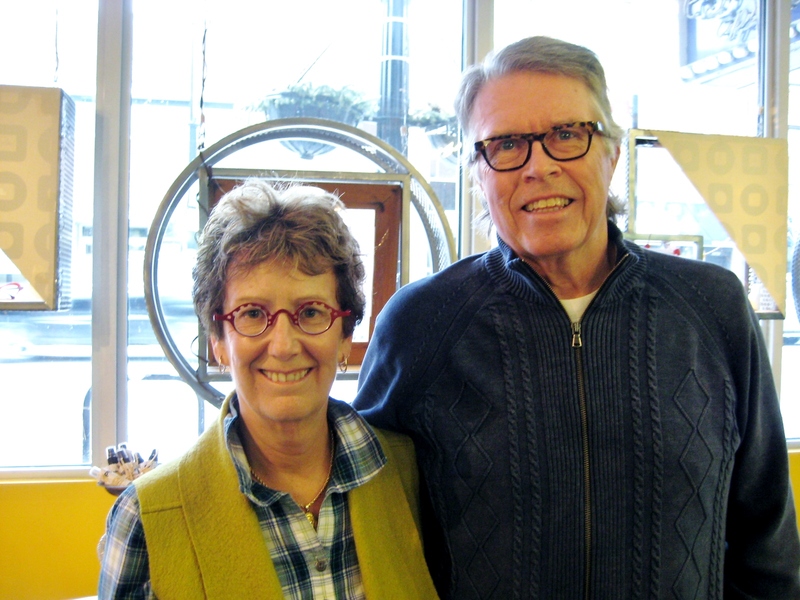 Ellen and Denny love unique handmade eyewear so much that they braved the midwest winter weather and travelled all the way from Kalamzoo, MI not once but twice to get their hands on their new specs! 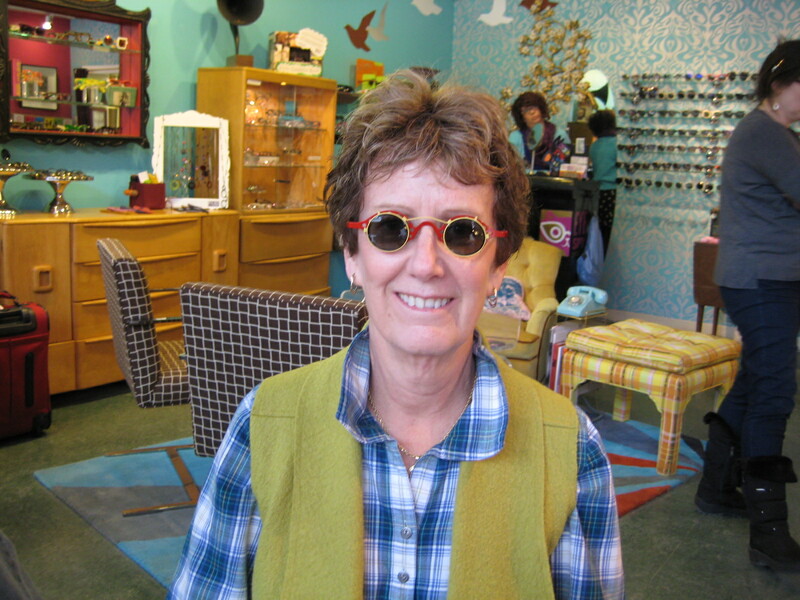 Denny picked up a handsome pair of ResRei Ottone Frames. 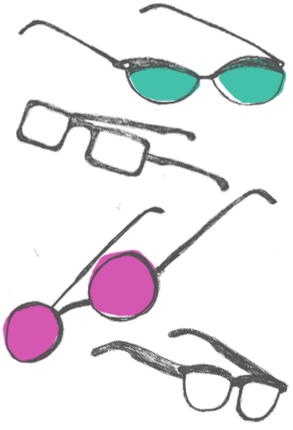 They are comfortable and the two-tone color make them an easy pair of specs to wear everyday. Ellen added a bright yellow custom sun-clip by our favorite sun-clip designer, CustomEyes. 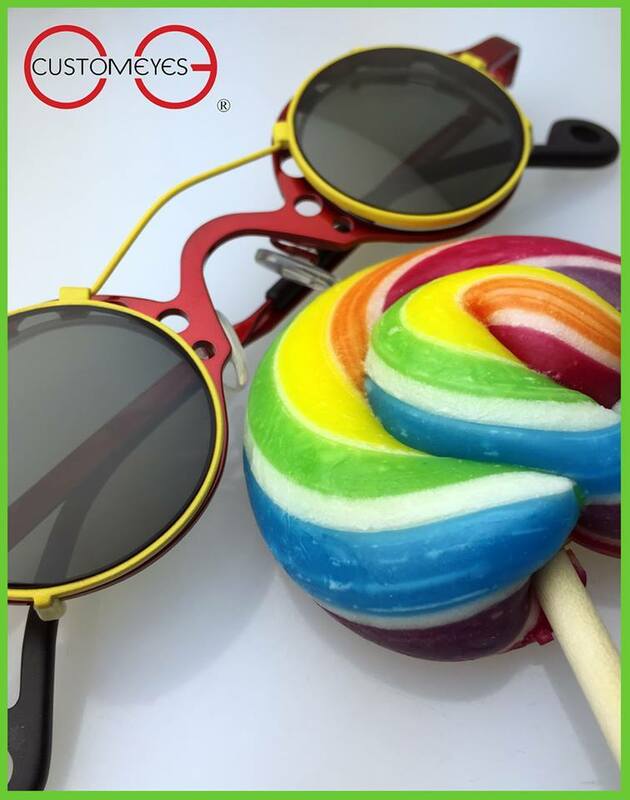 The yellow looks so great with the red frame, that everyone here at EyeSpyOptical are dreaming about getting sun-clips for our wn frames! 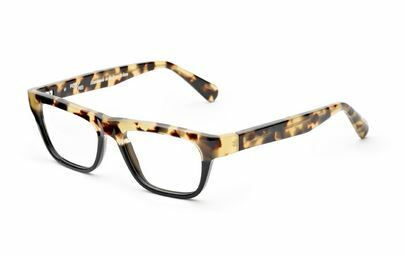 I hope Ellen and Denny are ready for people to stop them on the street, because they looks amazing in their new specs!